Doughtie Exploration is an independent energy company engaged in the exploration, development and acquisition of natural gas and crude oil – Onshore Texas. The company has developed a strong network of relationships within the oil and gas industry and typically partners with companies with common goals in this region. The company, under the principals of David Doughtie and Bob Speer, has developed a recognized expertise in five major oil and gas trends, which include the Yegua, Vicksburg, Wilcox, Cretaceous and Jurassic formations in Railroad Commission District 1, 2, 3, 4, 5 and 6. The company has significant interest in leasehold and working interest throughout this region. Doughtie Exploration Company was founded in 1997 under the principal of David Doughtie. 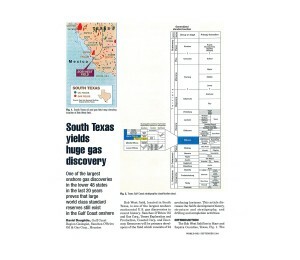 Doughtie typically seeks long-term partner(s) to explore for and develop oil and gas reserves, Onshore Texas. The emphasis is placed on the Vicksburg, Yegua, Wilcox, Cretaceous and Jurassic formations covering all or part of Railroad Districts 1, 2, 3, 4, 5 and 6. 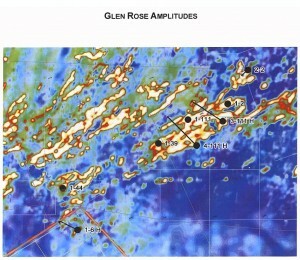 The partner(s) will be exposed to opportunities to drill for and/or purchase reserves. 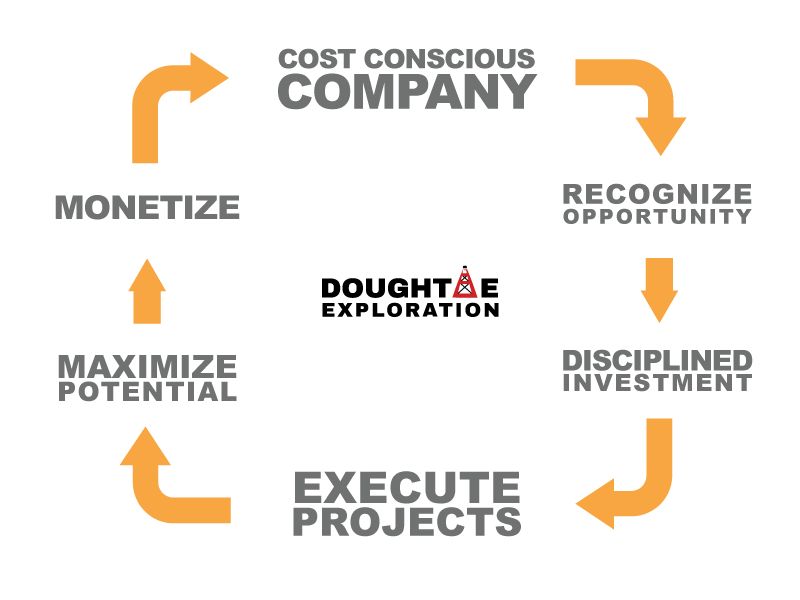 Doughtie maintains a seismic intensive exploration and development strategy that implements the following (in order of importance): 1) generate both 2-D and 3-D prospects, 2) screen outside submittals, 3) pursue joint ventures with other oil and gas companies, and 4) selectively pursue acquisitions. The primary strategy focuses in South and East Texas because of the company’s considerable experience and expertise in drilling ventures in this area. 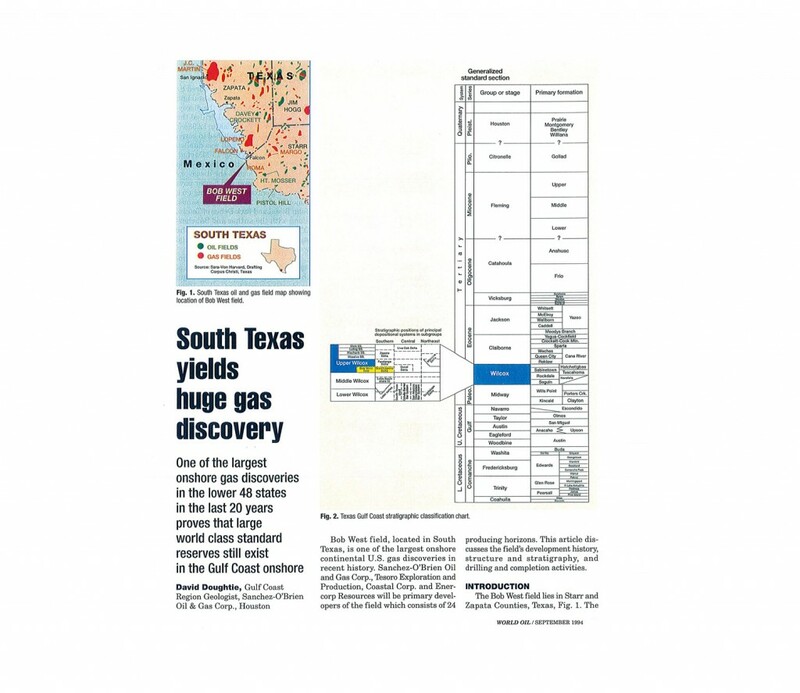 Several South Texas discoveries for which David Doughtie and Bob Speer are responsible for or affiliated with include Bob West, N. E. Thompsonville, Escobas, McAllen Ranch, Mott Slough, Golden Plow, Mujeras Creek, and El Gato. The caliber of these fields clearly suggests to Doughtie that significant reserves are still to be found in the province. To compliment the company’s generating effort in South and East Texas, screening outside submittals, pursuing joint ventures with other oil and gas companies, and selectively pursuing acquisitions will provide for a focused and balanced exploration and development strategy. Once development is complete, it is of this company’s opinion that by divesting of the property, one can achieve the property’s highest present value. 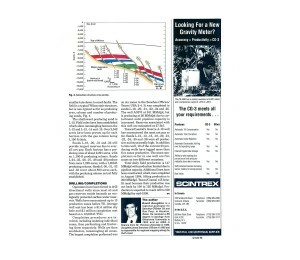 Doughtie Exploration recognized and facilitated the leasing effort with its partner Saxet Energy of 306,000 acres in 2001, on the Comanche Ranch Prospect. The acreage position was located in Maverick and Dimmit Counties, Texas. 247 square miles of proprietary 3-D was shot to compliment the 750 miles of 2-D spec data purchased. 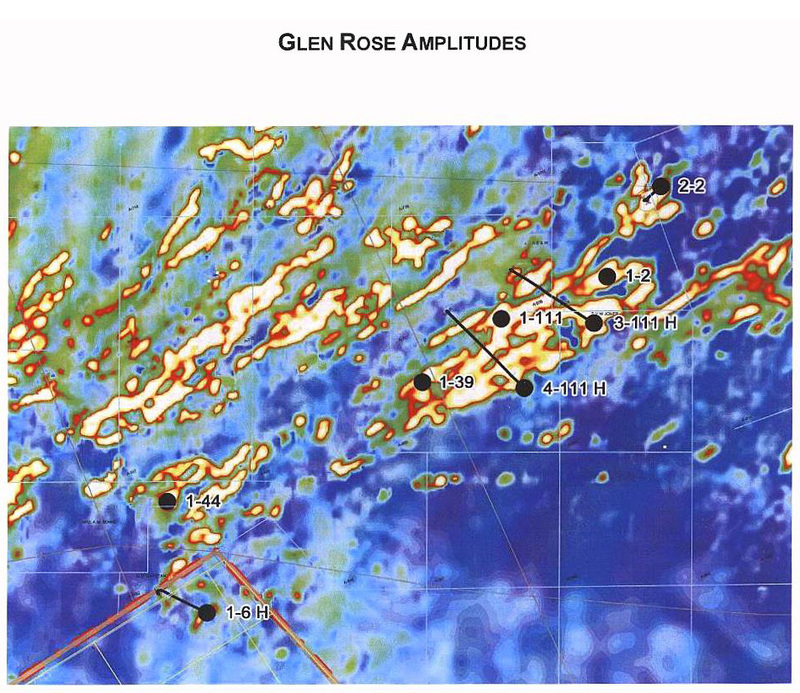 Saxet Energy drilled the discovery well, the Comanche Ranch #1-111, initially flowing 2,200 BOPD at 6,700 feet out of the Glen Rose Formation. Karsting was recognized with porosity up to 45 percent. In 2001, this marked the beginning of resource plays that would dominate the industry for this decade. Doughtie and Saxet recognized this as a resource play with repeatability and aggressively drilled 40 wells with hundreds of additional locations. In 2004 and 2005, Doughtie and Saxet monetized their entire asset. 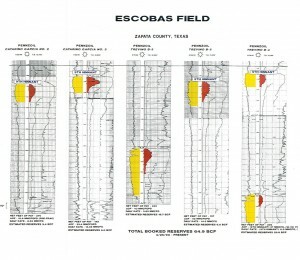 The Escobas Field in Zapata County, Texas, is a Pennzoil-operated property. 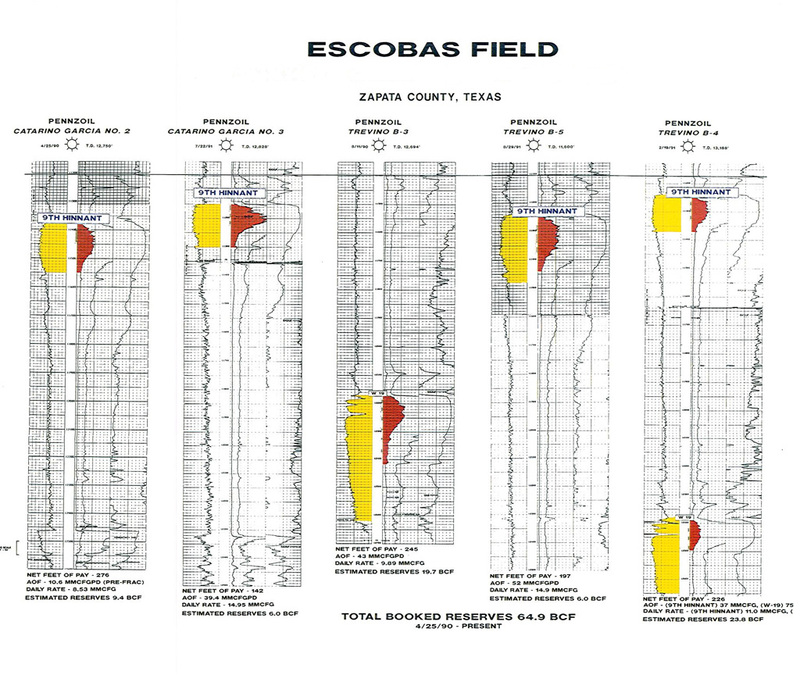 Escobas is a large faulted anticline with traps hydrocarbons on various Wilcox sands. 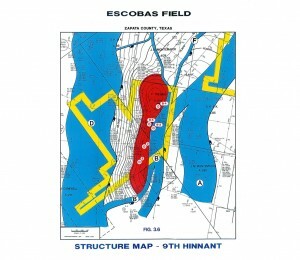 In April 1990, Pennzoil and Sanchez-O’Brien drilled the Catarina Gracia #2 to 12,750’, looking for the 9th Hinnant sand. Other sands, including the objective, were encountered productive, totaling 276 feet of pay. Five additional wells were drilled and completed. Initial booked reserves were 64.9 BCF. Cumulative production to date exceeds 55 BCF. 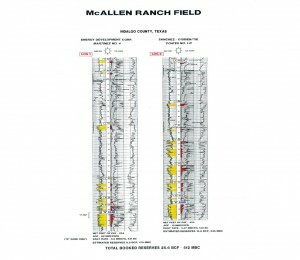 The McAllen Ranch Field, Hidalgo County, Texas, is a large faulted Vicksburg producing anticline. Shell, Texaco, and Forrest control the majority of the 1 TCF worth of production. 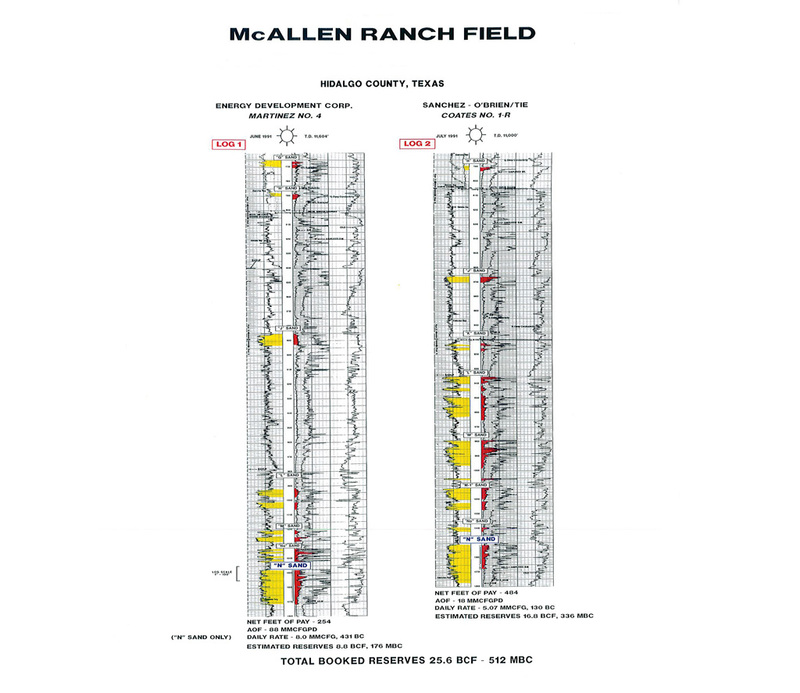 Sanchez-O’Brien and Texas Independent drilled the Coates #1-R in July, 1991, testing the field’s northwest flank. The well encountered 484 feet of pay. Three additional wells have been drilled and completed to date. Total booked reserves were initially 25.6 BCF and 512 MBC. Total production to date exceeds 20 BCF and 500 MBC. 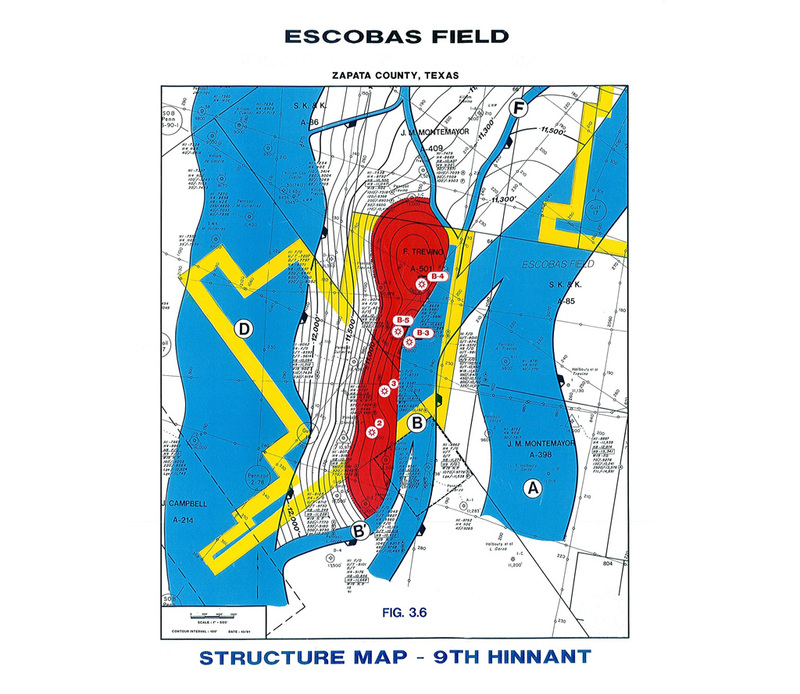 The Bob West Field in the Starr and Zapata counties, Texas can be considered the largest onshore discovery in North America in the 1990s. Total production to date is approaching 1 TCF with an additional 190 BCF produced from North Bob West. New field discoveries of this magnitude can only suggest that significant reserves can still be found along the Texas Gulf Coast. 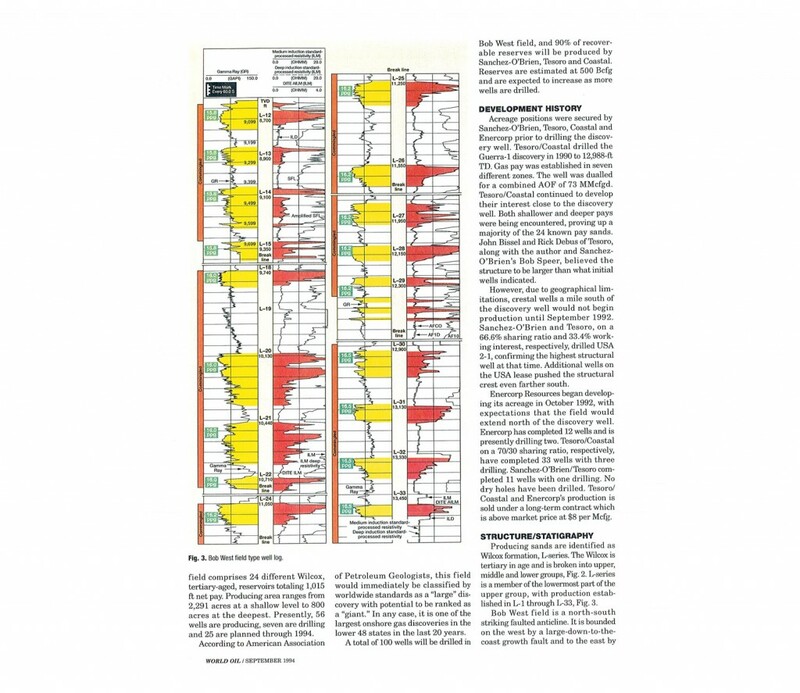 David Doughtie published an article in the September 1994 issue of World Oil magazine which describes the field in detail. David Doughtie is owner and President of Doughtie Exploration. Doughtie is a graduate of the University of Oklahoma with a BS degree in geology (’85) and St. Thomas University with a MBA in finance (’89). 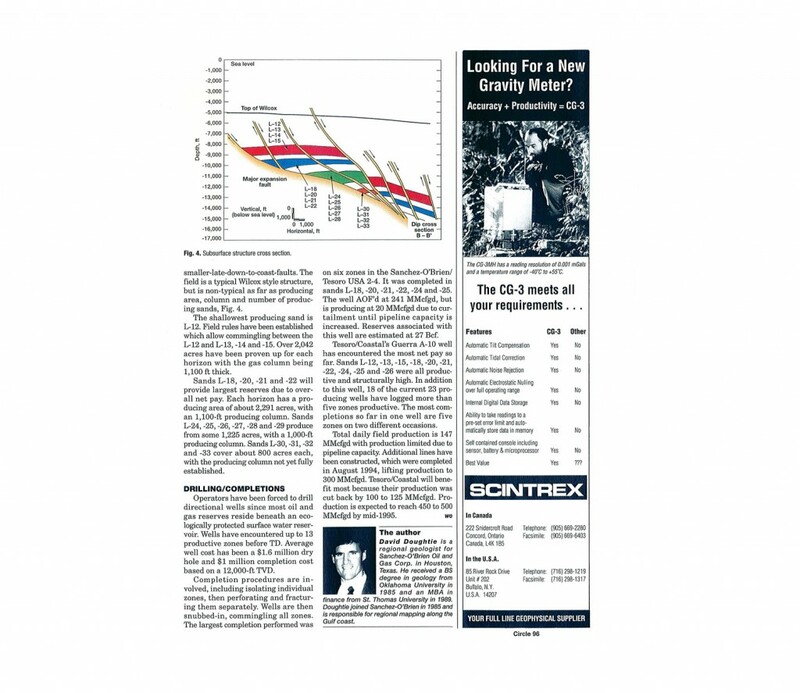 Doughtie started working with Sanchez-O’Brien Oil and Gas in 1985 as a generating geologist. He developed an expertise in the South Texas Wilcox and Vicksburg trends. 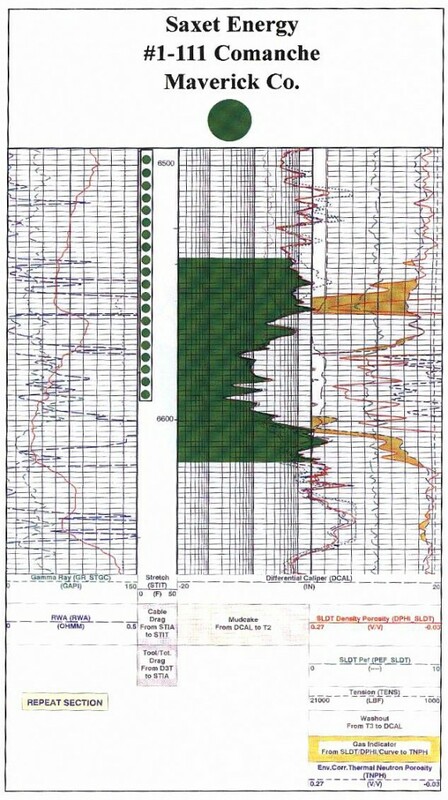 In 1995, Doughtie became an independent geologist and formed Doughtie Exploration Company in 1997. Throughout the course of his career, he has successfully found and developed various fields such as Bob West, Escobas, NE Thompsonville and Comanche-Halsell. Doughtie has also organized and ran data rooms for the sales and divestitures of producing assets. Bob Speer earned a Bachelor degree in geology from the University of Buffalo in ’76 and has two years of graduate studies in geology and geophysics also at the University of Buffalo. 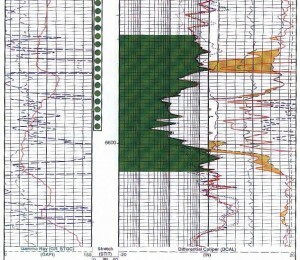 Speer began his geophysical career in 1978 at Petty Ray Geophysical. He has worked as an exploration geologist at Enserch Exploration, Sanchez-O’Brien Oil and Gas and Doughtie Exploration Company. Having drilled hundreds of wells during his 30-year career, Speer has extensive experience in South Texas, the middle and upper Texas Gulf Coast and East Texas. He has been associated with notable fields including Bob West, Escobas, Mott Slough, Golden Plow, Comanche Halsell and numerous Lobo Fields in South Texas. Speer was involved in several data rooms such as Sanchez-O’Brien Oil and Gas in ’98, Saxet in ’04 and Doughtie Exploration in ’05. Doughtie Exploration © 2019. All Rights Reserved.